Returning to the realm of established Broadway successes, Centre Stage presents this hit revue of the songs of rock and roll icons Jerry Lieber and Mike Stoller. You Stole My Heart, Now Give It Back! 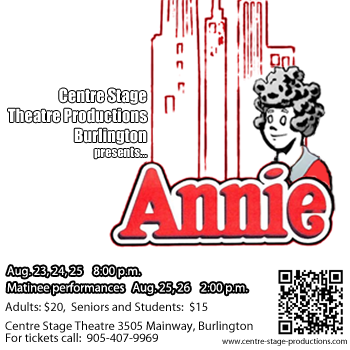 For its eighth summer musical, Centre Stage offers another completely original musical revue – this time a hilarious examination oflove and relationships that is extremely popular with local audiences. Centre Stage celebrates the dawn of the new millenium with this highly successful original revue about the people and events of the past century. In addition to the typical local performances, the show also tours to fringe festivals in London and Thunder Bay. The summer of 2000 saw Centre Stage’s slick and clever production ofthis multi-award winning Broadway smash. 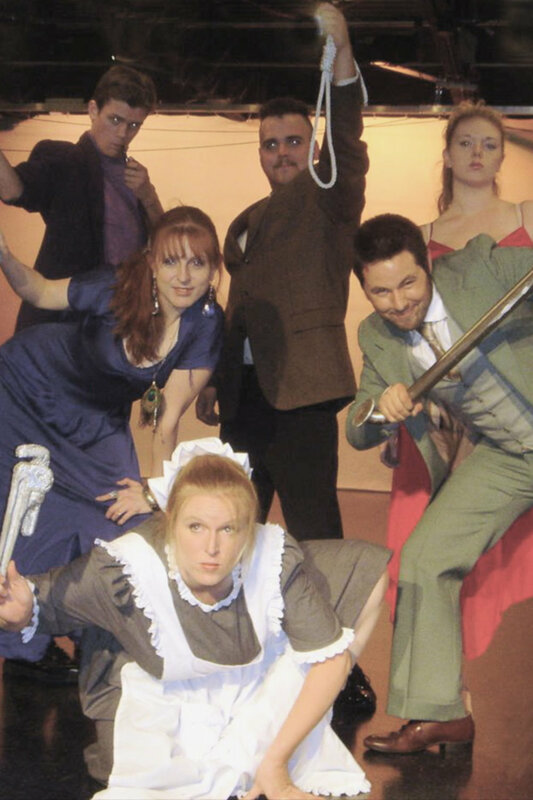 In it’s 5th season, Centre Stage offers a highly successful remount of its inaugural production. 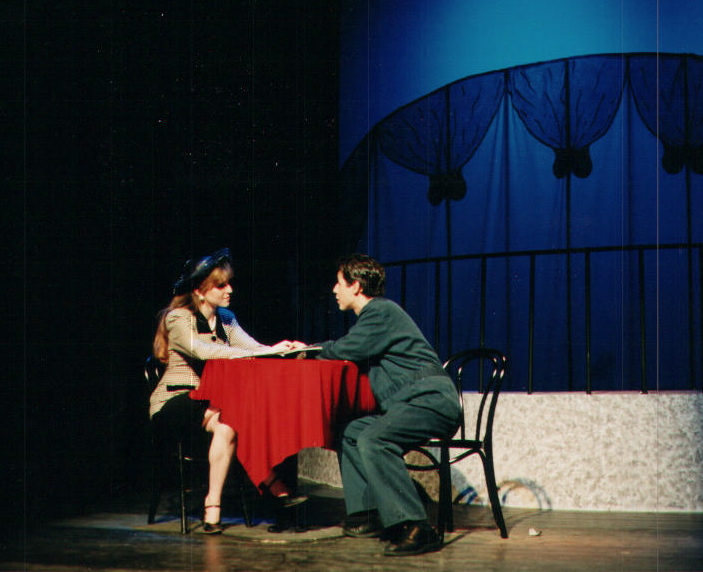 Continuing the relationship with Cassiopeia, Centre Stage mounted a highly successful dinner theatre production of this long running Broadway smash in the winter of 1998. Moving beyond its summer season, Centre Stage partnered with Cassiopeia Catering and Cafe to produce this charming revue about the 1930s and ’40s. In 1998, Centre Stage produced a slick, highly successful version of this hit collection of the songs of Broadway composers John Kander and Fred Ebb. For it’s second summer effort, Centre Stage mounted a large production of this popular revue based on the Studs Terkel book of the same name.